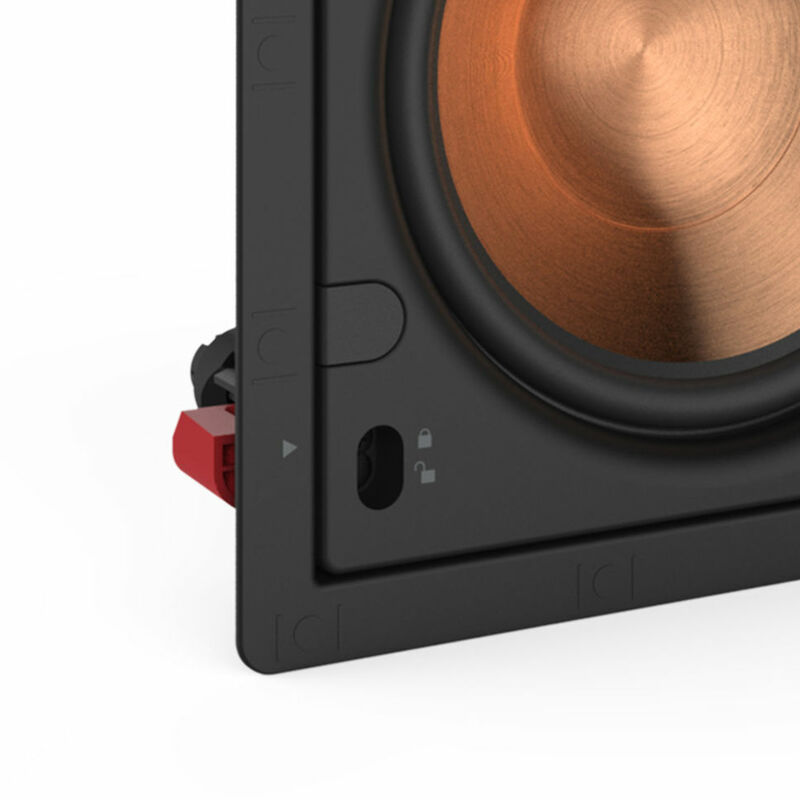 Featuring a 3.5” Injection Molded Graphite (IMG) Woofer and 1” Fixed Aluminum Dome ABS Tractrix® Horn-Loaded Tweeter, the PRO-14RW brings incredible acoustics with the signature Klipsch sound. 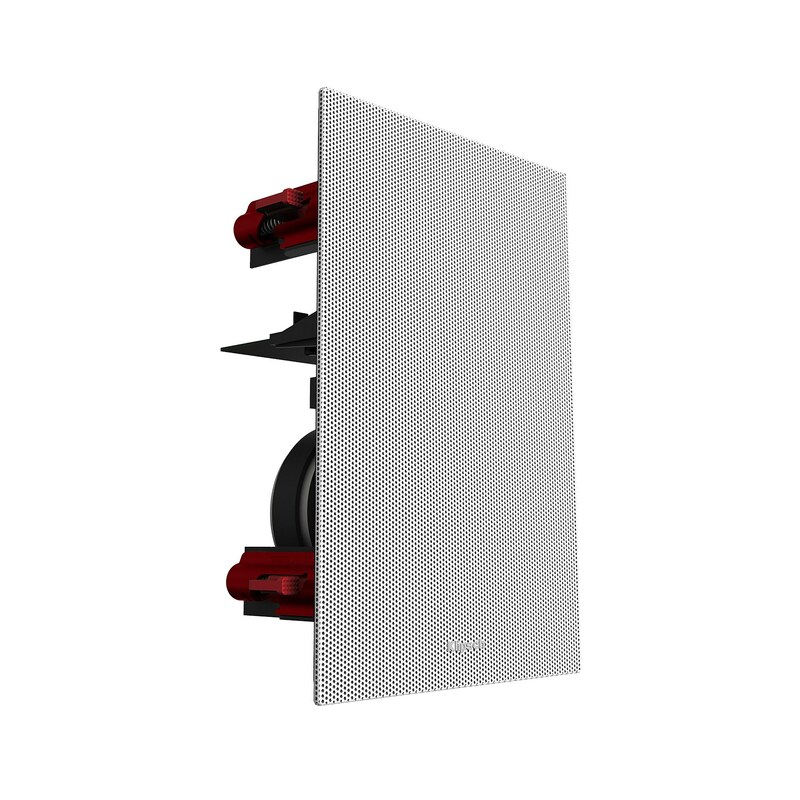 Featuring the The SkyHook™ Installation System, The PRO-14RW provides incredibly fast and secure installations that save both time and money. 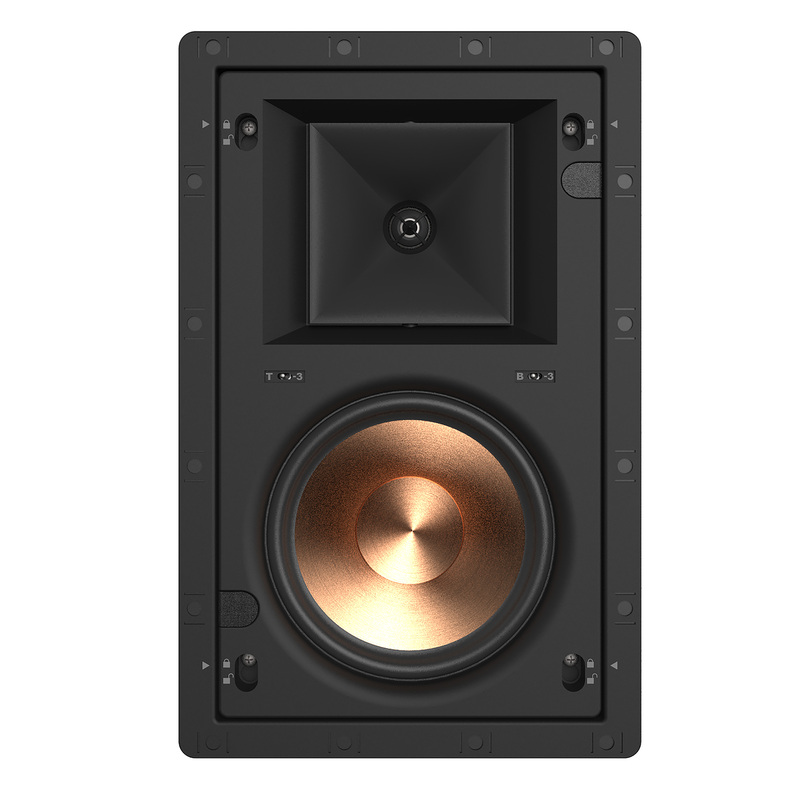 Featuring a 8” Injection Molded Graphite (IMG) Woofer and 1” Pivot Aluminum Dome ABS Tractrix® Horn-Loaded Tweeter, the PRO-18RW brings incredible acoustics with the signature Klipsch sound. 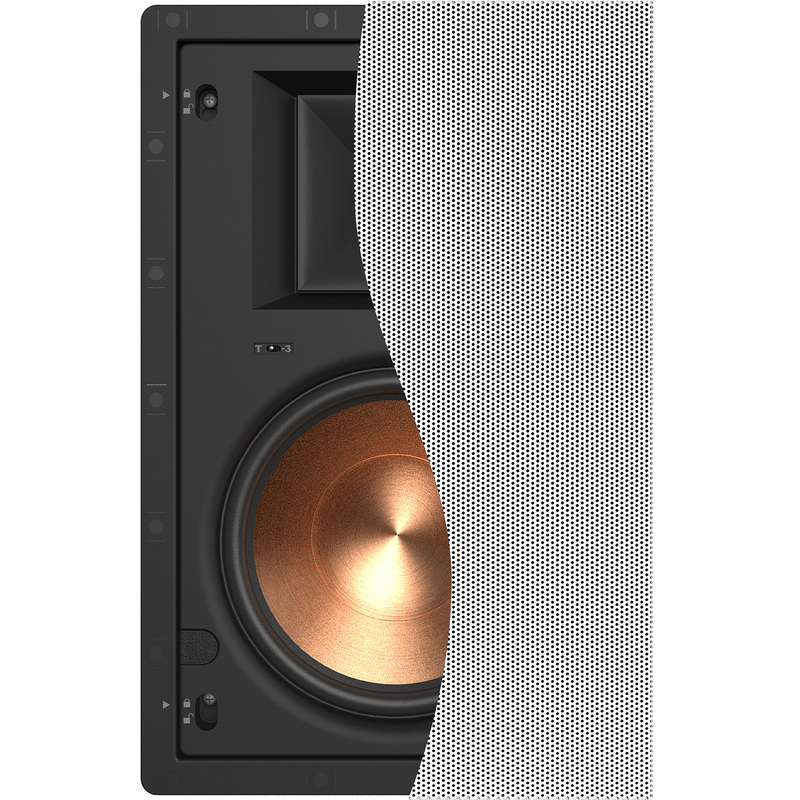 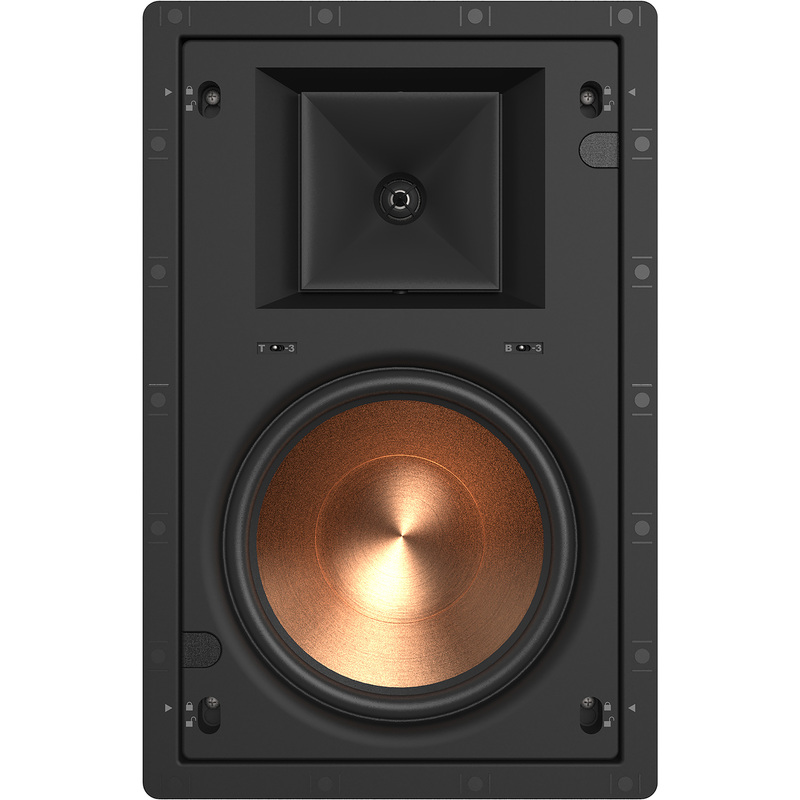 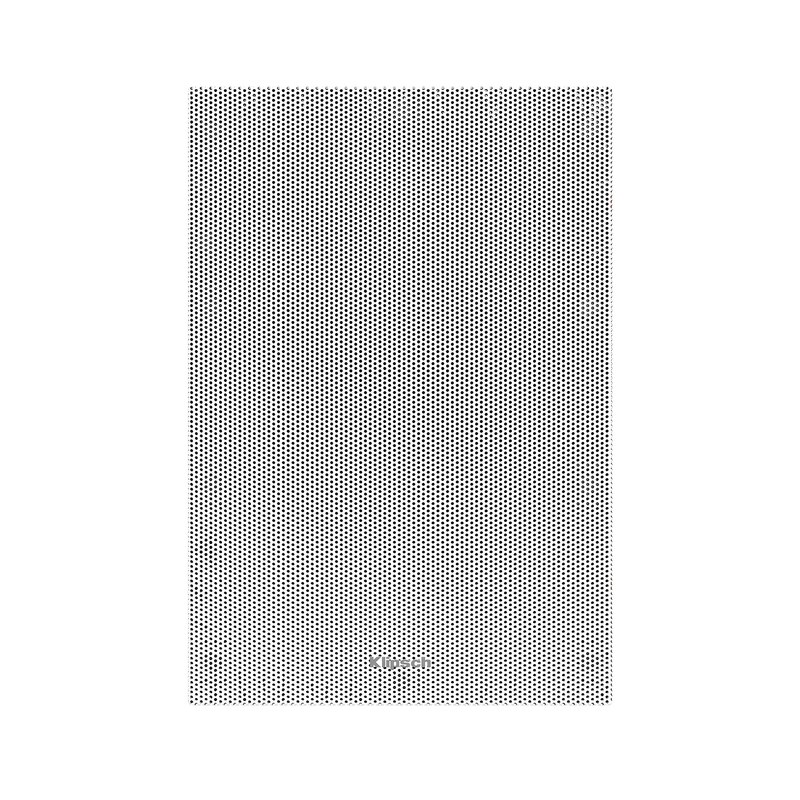 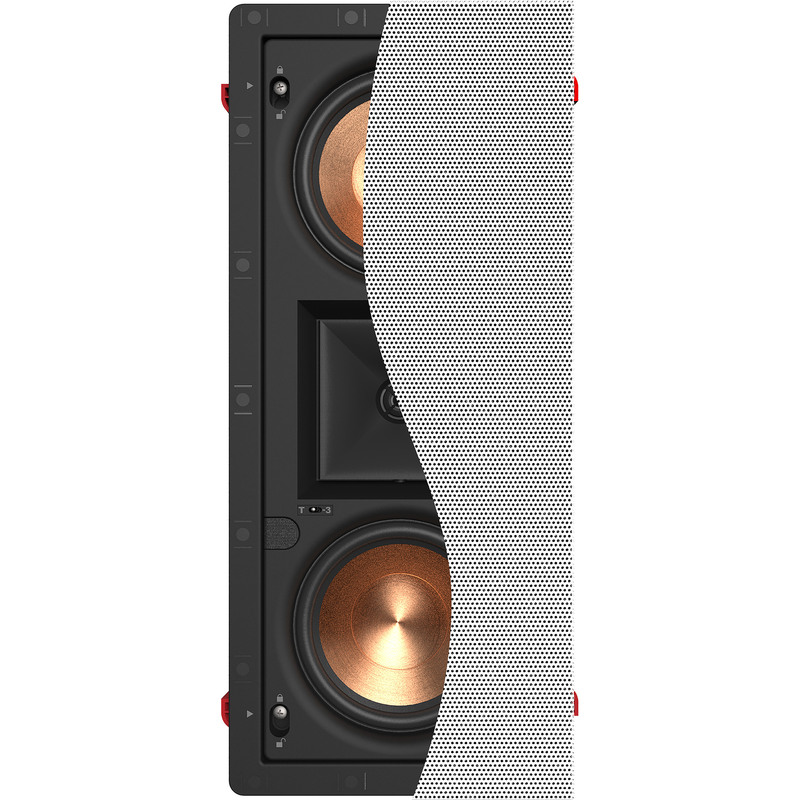 Featuring the SecureFit™ Installation System, the Klipsch Professional Series Reference speakers are the ideal choice for custom home installation audio. 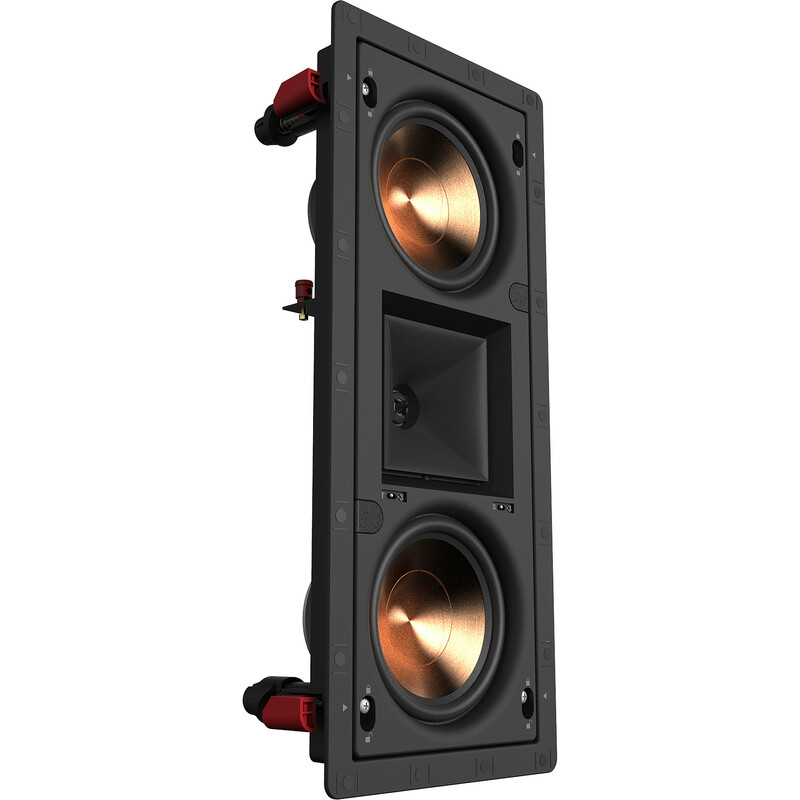 Featuring dual 3.5” Injection Molded Graphite (IMG) Woofer and 1” Fixed Aluminum Dome ABS Tractrix® Horn-Loaded Tweeter, the PRO-24RW LCR brings incredible acoustics with the signature Klipsch sound. 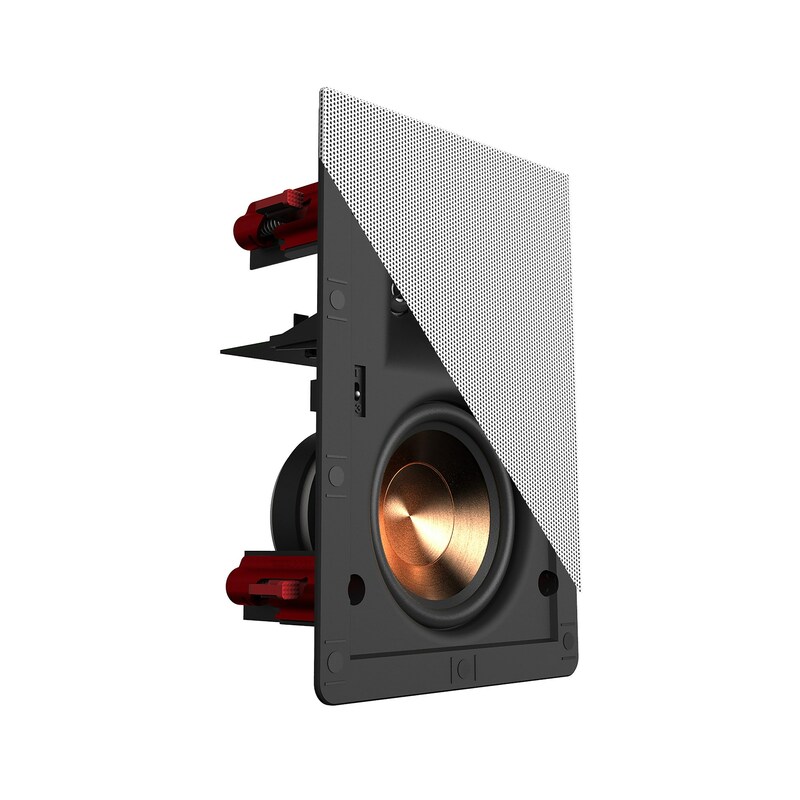 Featuring the The SkyHook™ Installation System, The PRO-24RW LCR provides incredibly fast and secure installations that save both time and money. 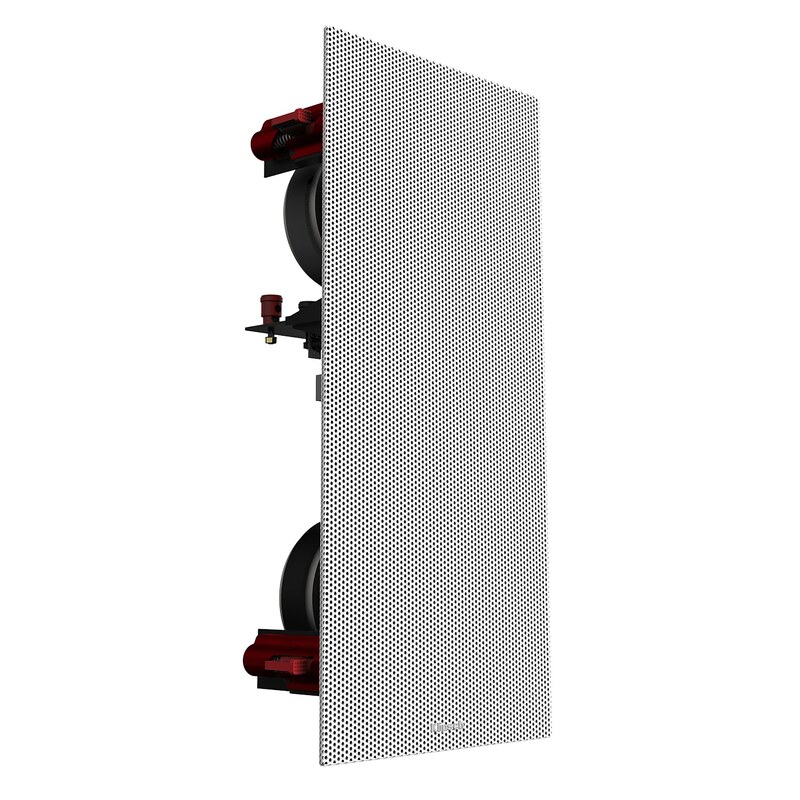 The exclusive modular installation system allows for the dog legs to be engaged by hand to a preset clamping force, eliminating the possibility of overtorquing, which can lead to breaking the dog leg or cracking the drywall. 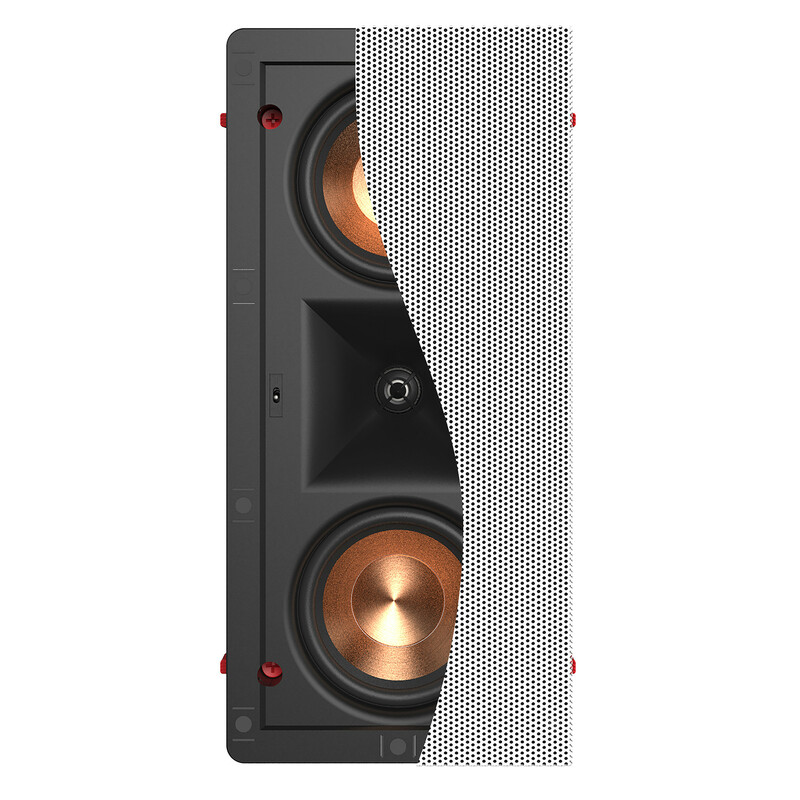 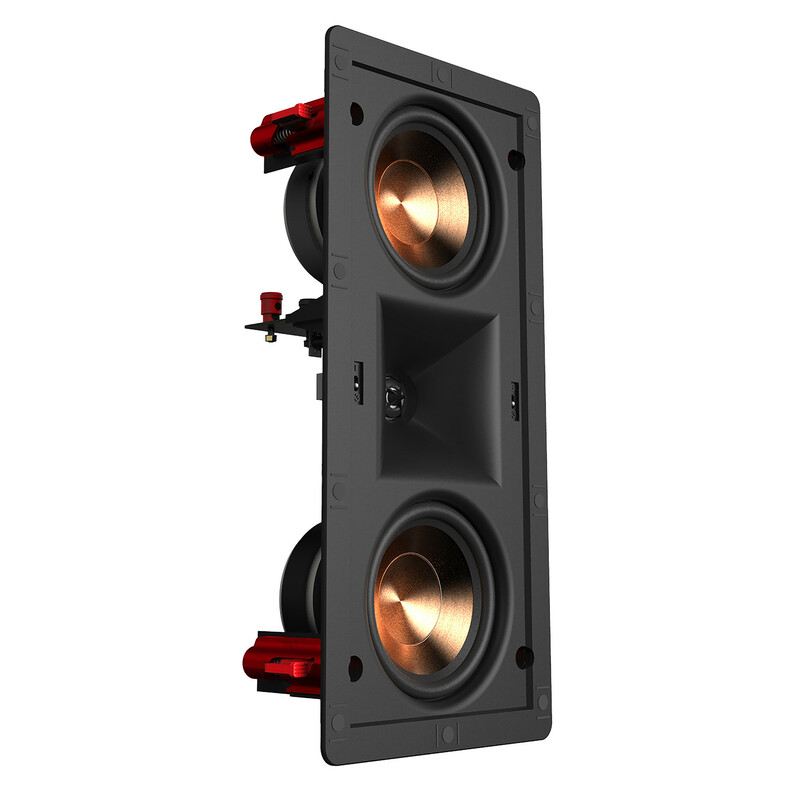 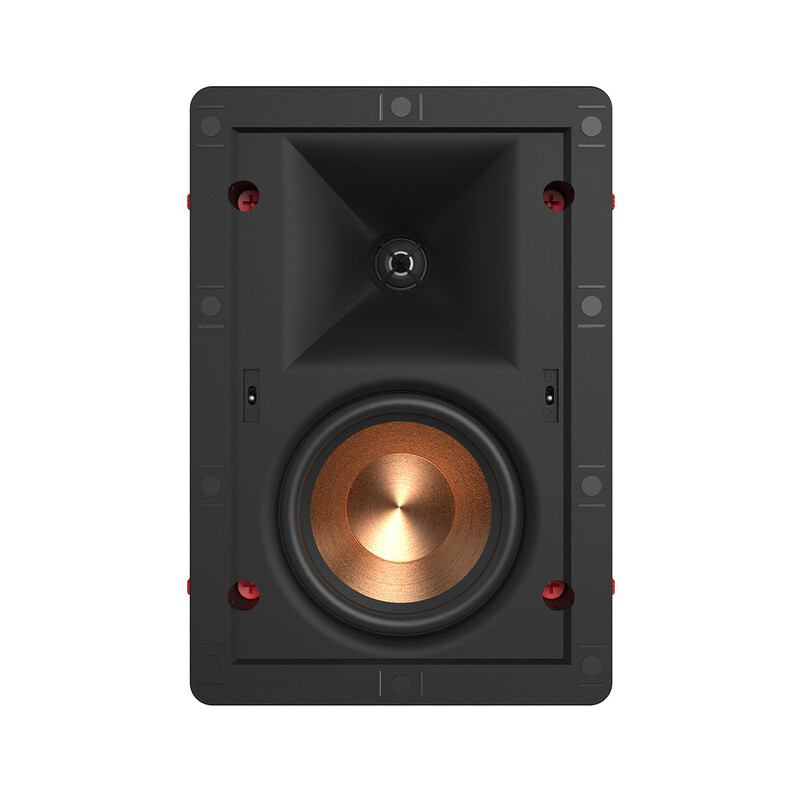 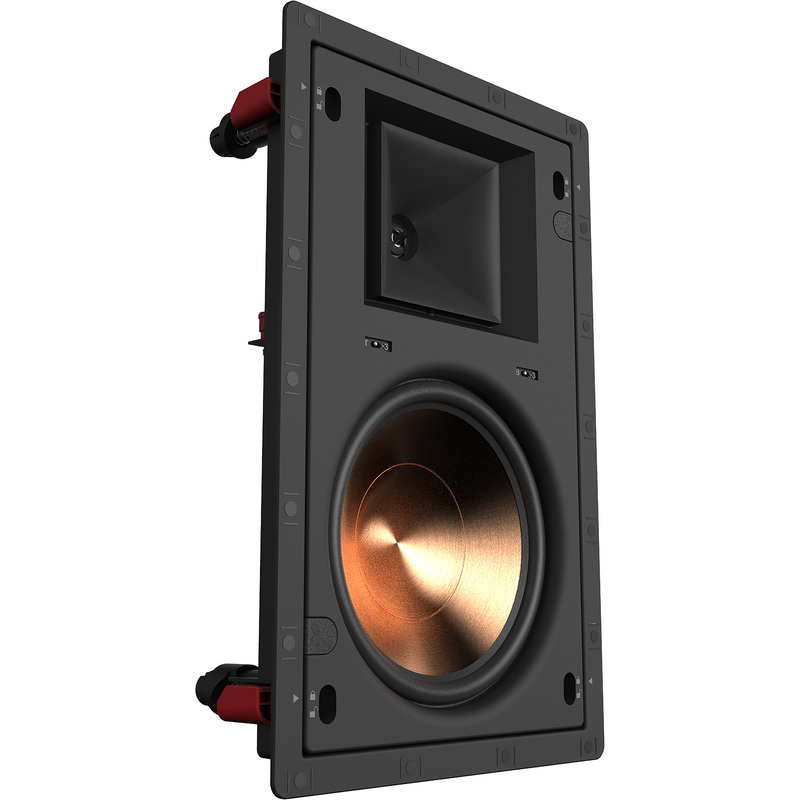 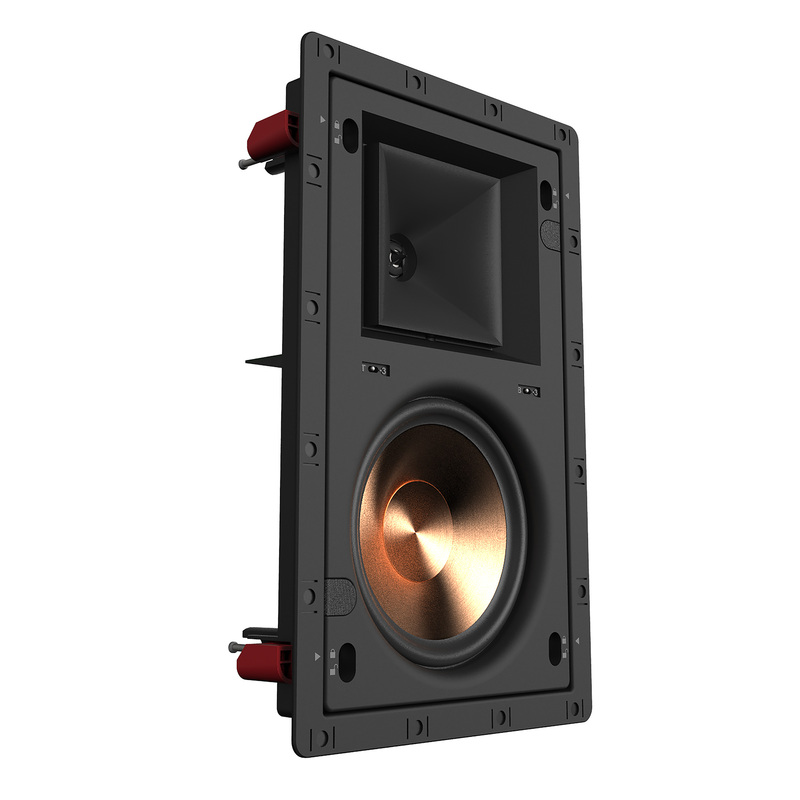 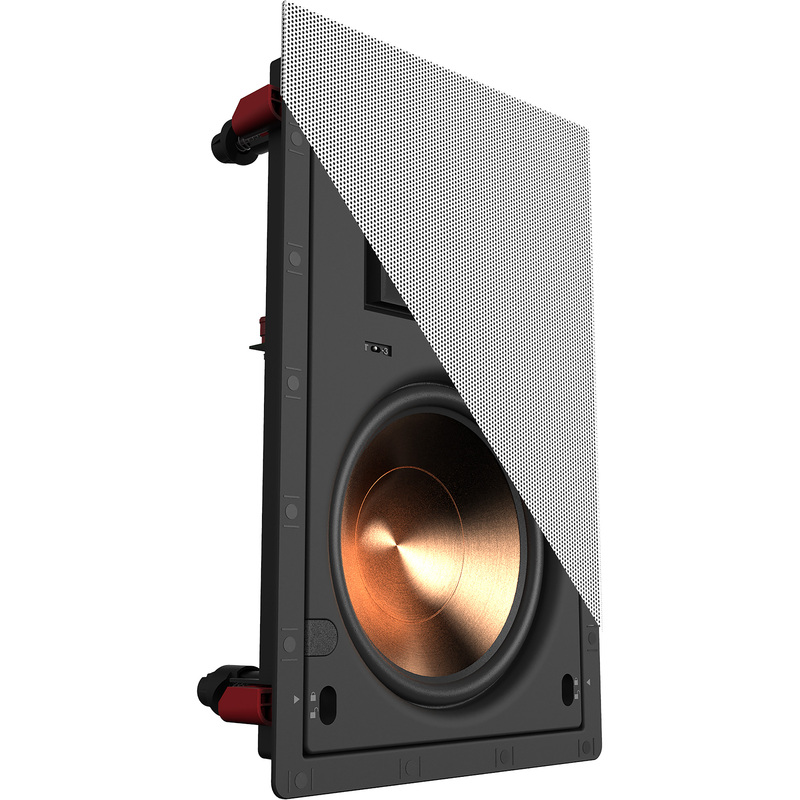 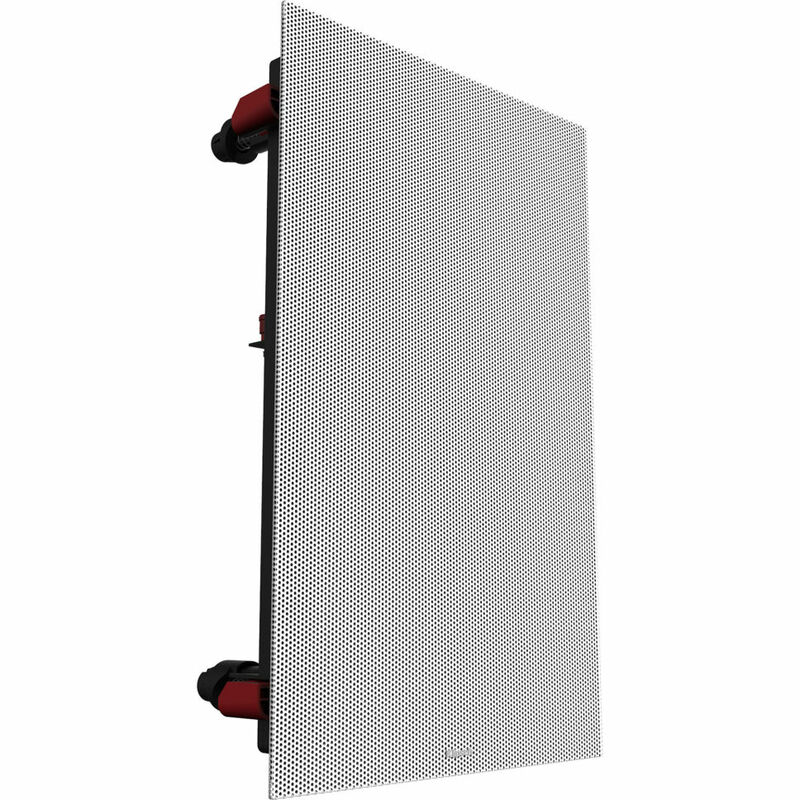 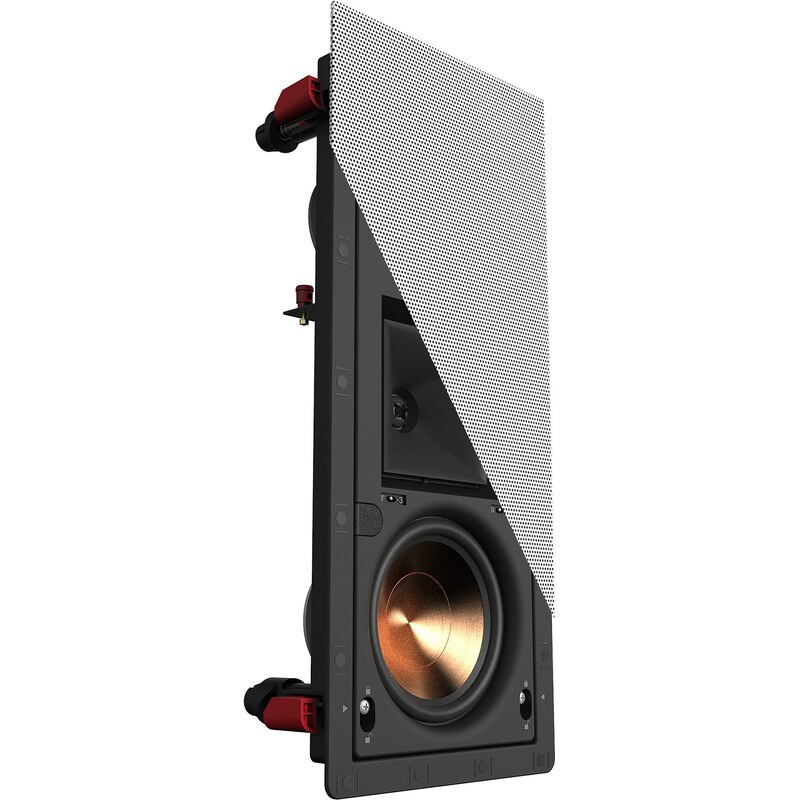 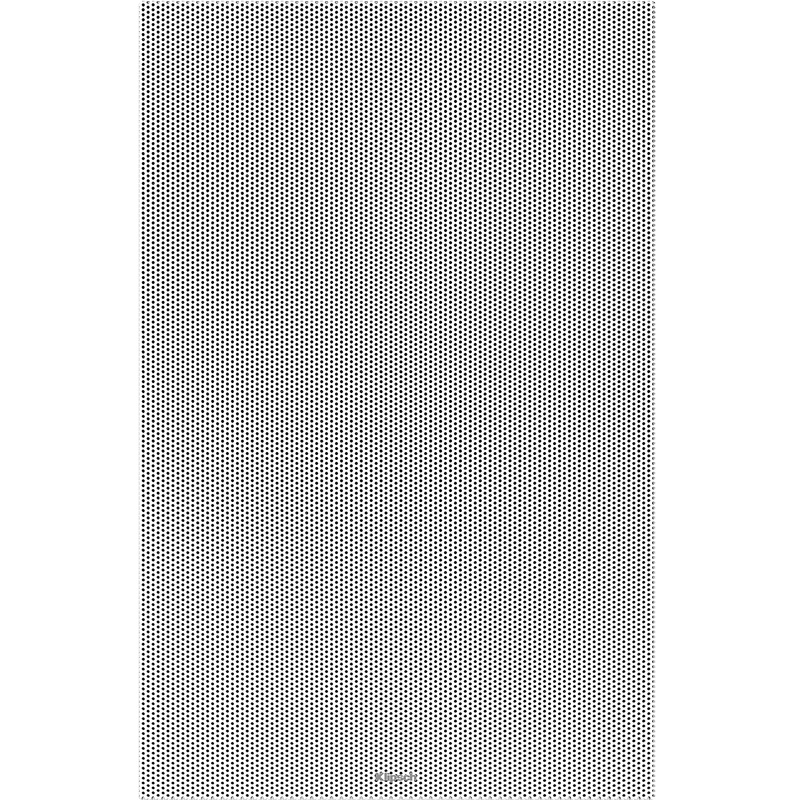 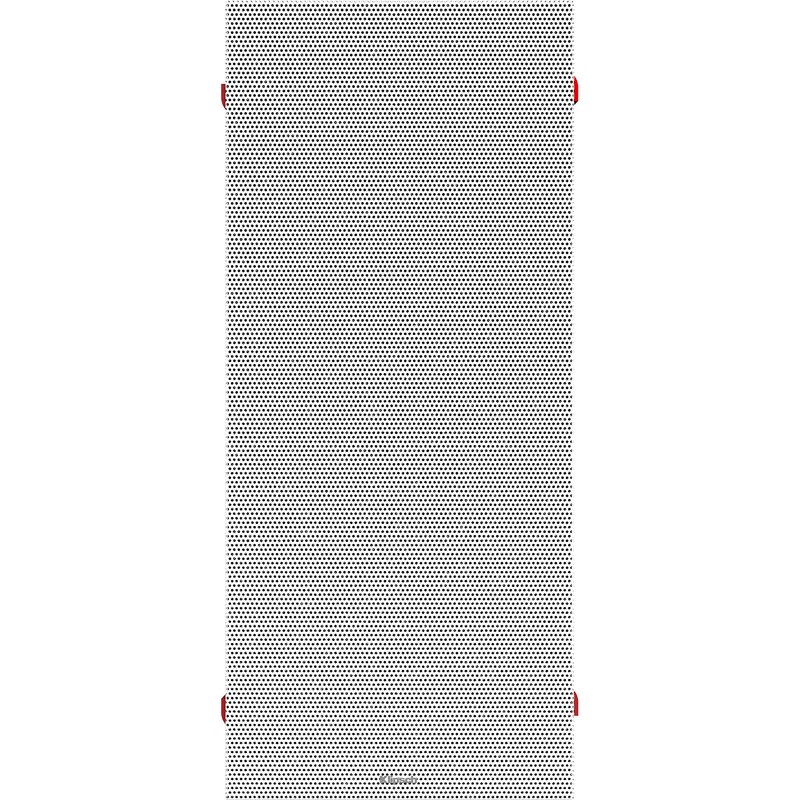 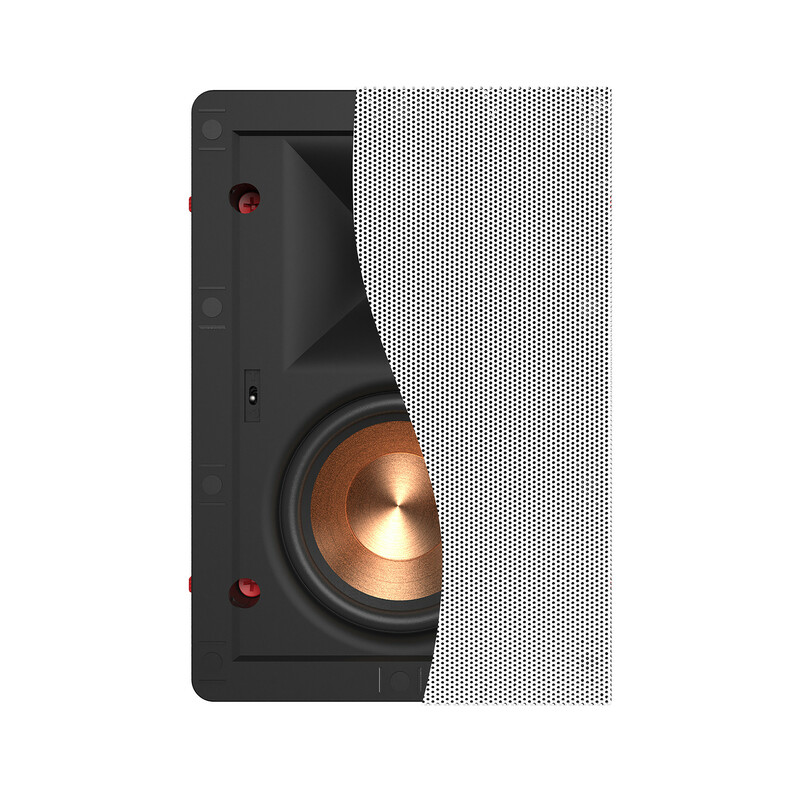 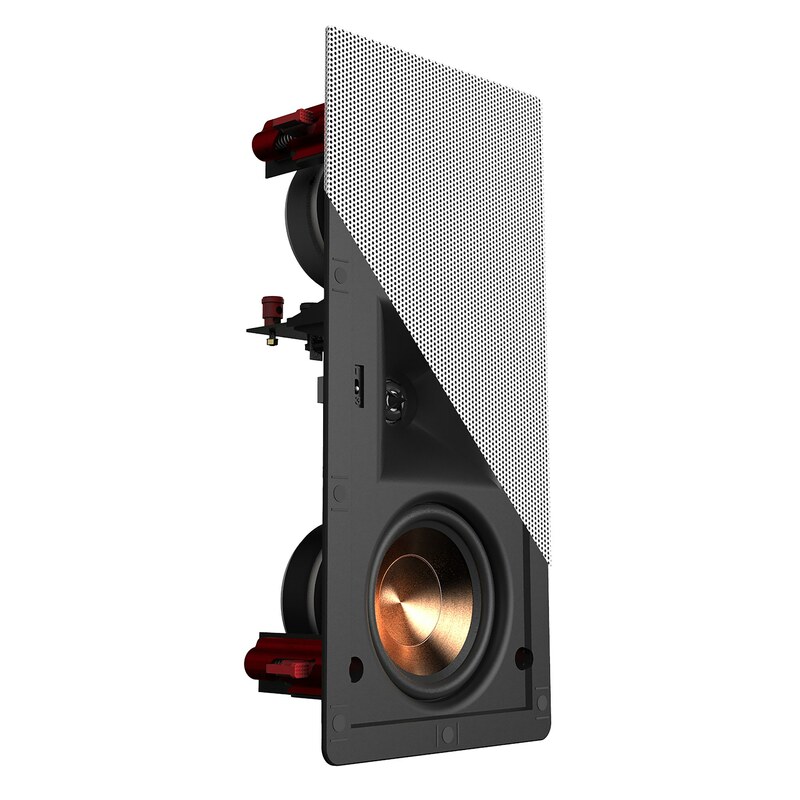 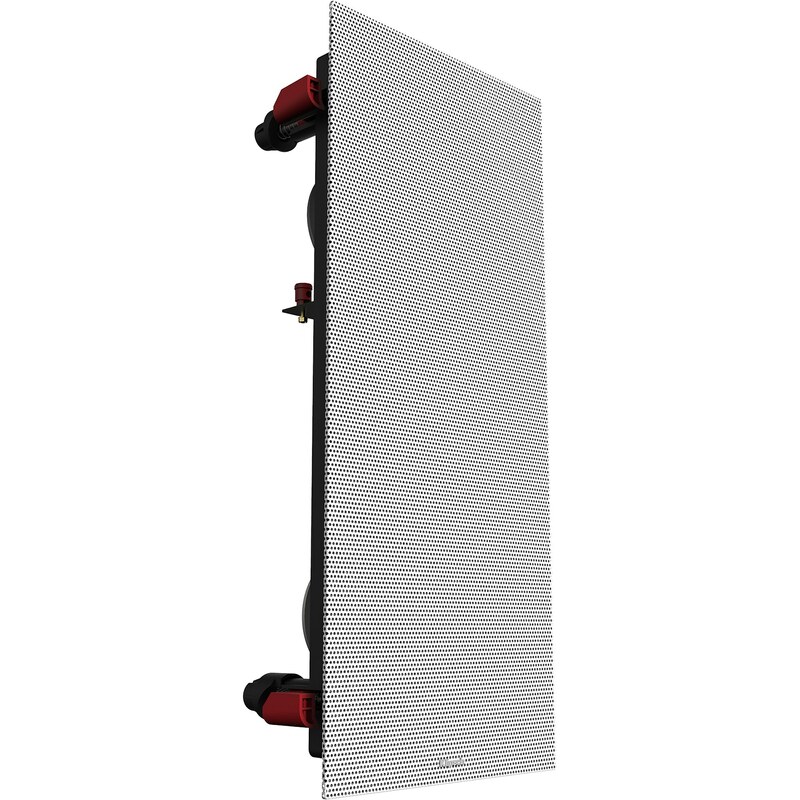 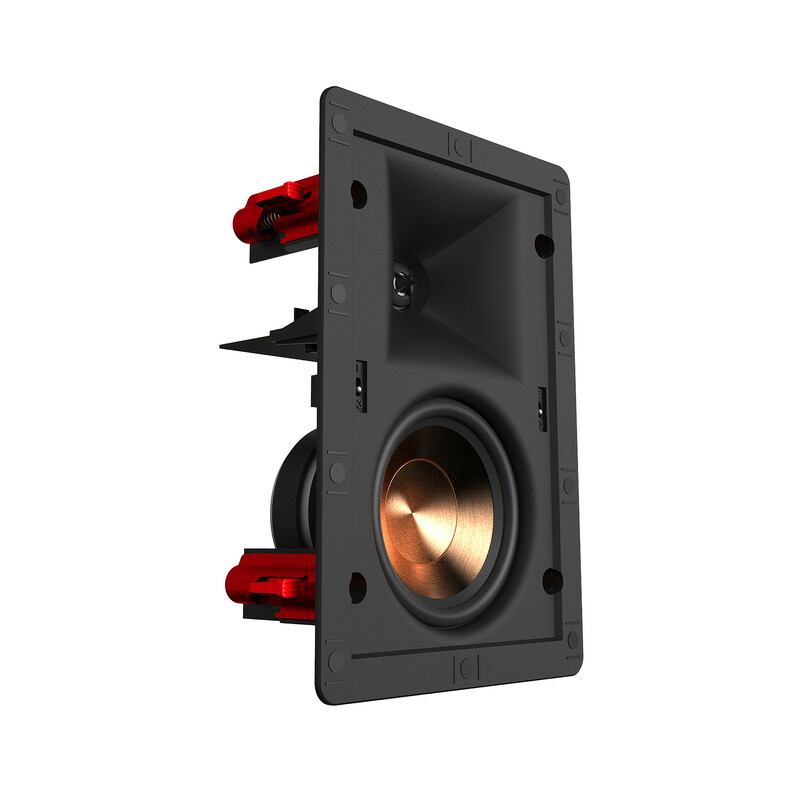 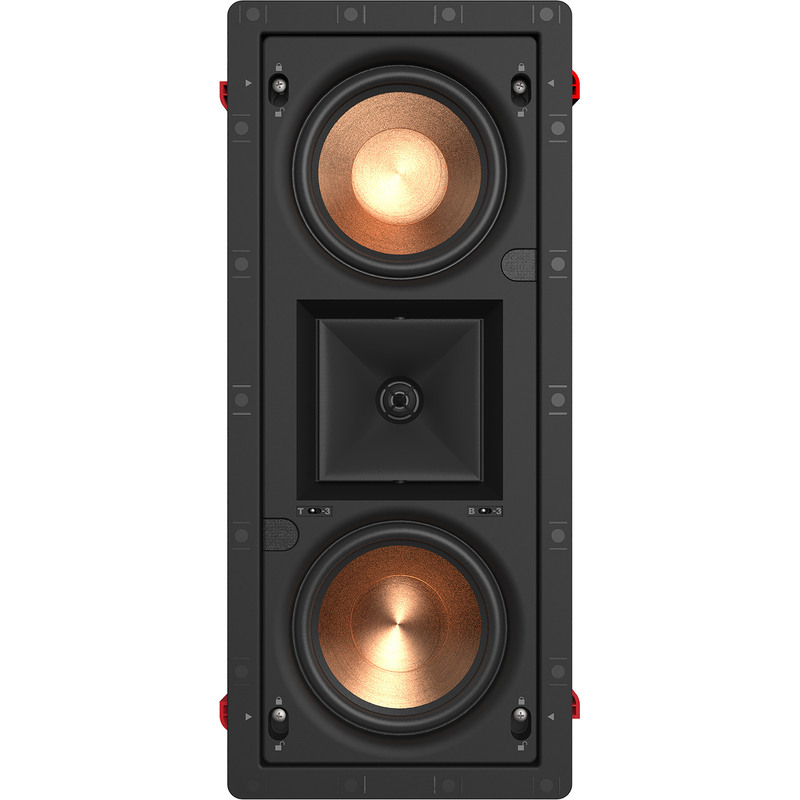 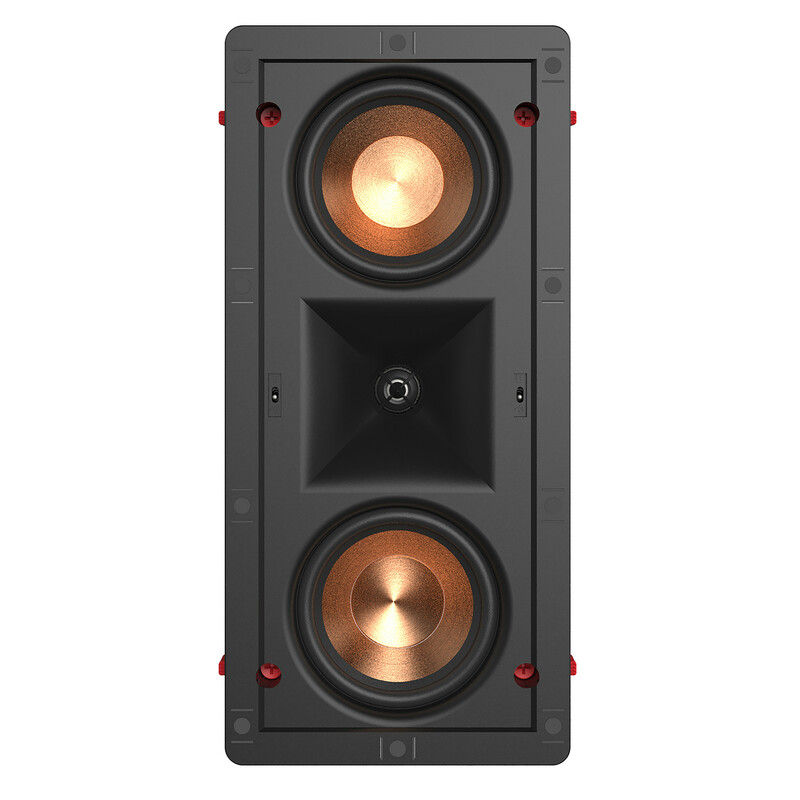 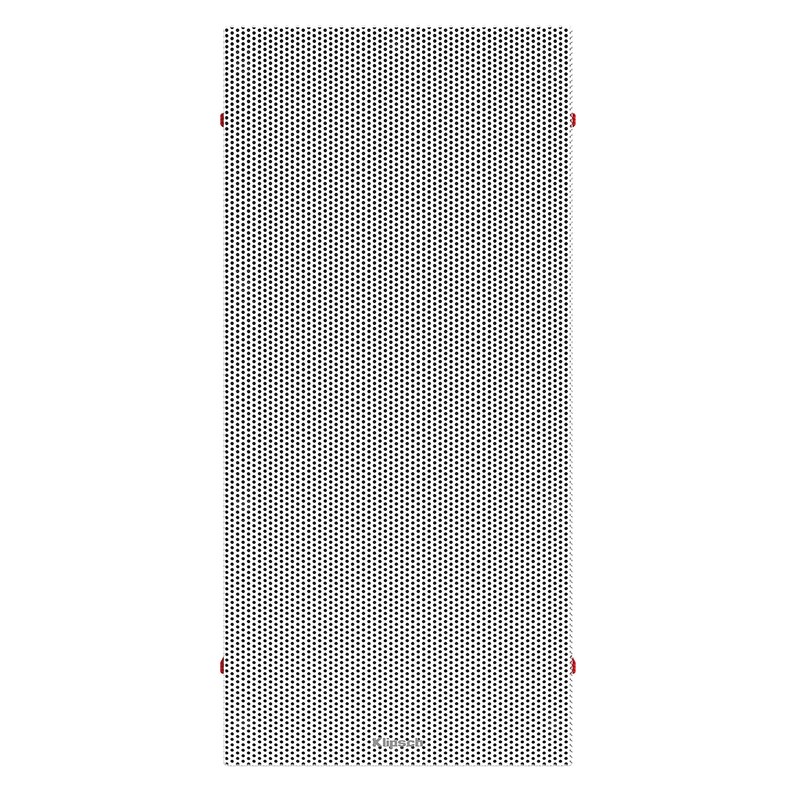 The speaker module is then screwed to the bezel (using machine screws instead of traditional drywall screws) for a more robust, acoustically stable installation than the competition.